Includes Five Behind-The-Scenes Mini Documentaries! Synopsis: Captured live on stage at The Hollywood Pantages Theatre in California, and following its record-breaking, in-cinema premiere for Fathom Events this not-to-be-missed high energy event features Jeremy Jordan, reprising the Tony nominated role he created as “Jack Kelly.” Jordan is joined by original Broadway cast members Kara Lindsay as “Katherine,” Ben Fankhauser as “Davey” and Andrew Keenan-Bolger as “Crutchie,” and North American Tour stars Steve Blanchard as “Joseph Pulitzer,” Aisha de Haas as “Medda Larkin,” and Ethan Steiner as “Les” along with members of both the Broadway and North American Tour ensembles, filling the stage with more “newsies” and more dancing than ever before. 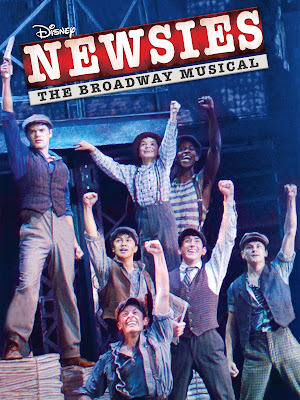 Set in New York City at the turn of the century and based on a true story, Newsies is the rousing tale of Jack Kelly, a charismatic newsboy and leader of a ragged band of teenaged “newsies,” who dreams only of a better life far from the hardship of the streets. 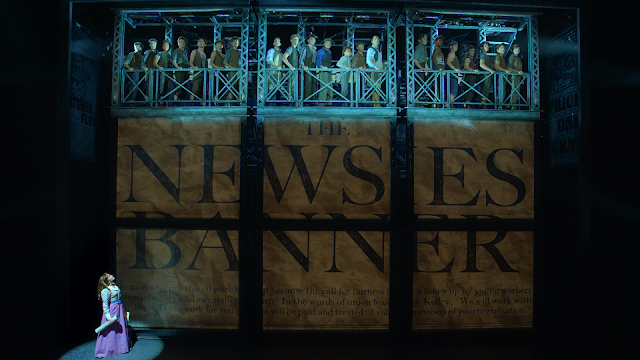 But when publishing titans Joseph Pulitzer and William Randolph Hearst raise distribution prices at the newsboys' expense, Jack finds a cause to fight for and rallies newsies from across the city to strike for what’s right. 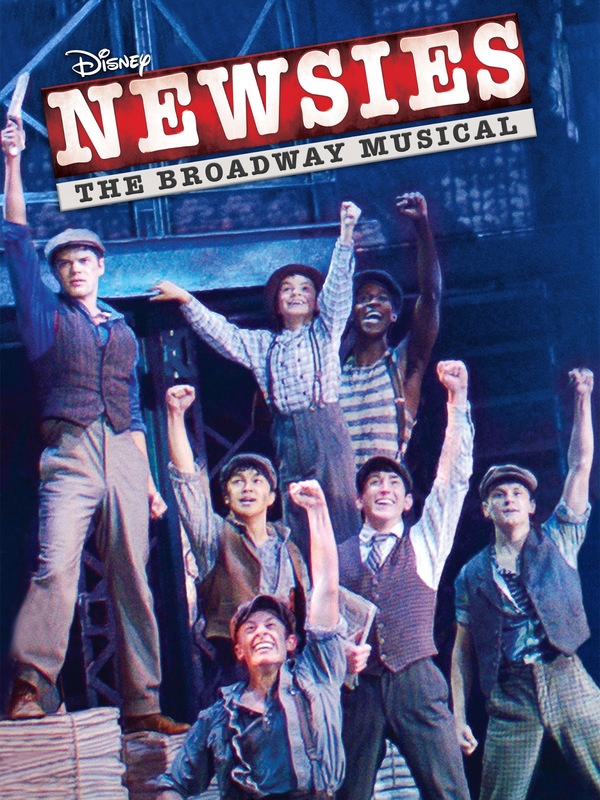 Go behind the scenes with Andrew Keenan-Bolger ("Crutchie") and cast as they reunite for the filming of this Broadway smash hit. After a week rehearsing in the studio, the cast moves to the Pantages Theatre where their performance will be captured on film. Andrew Keenan-Bolger and other cast members share their excitement as the time arrives to don their costumes and film the show. -Episode 4: Lights. Camera. Action. 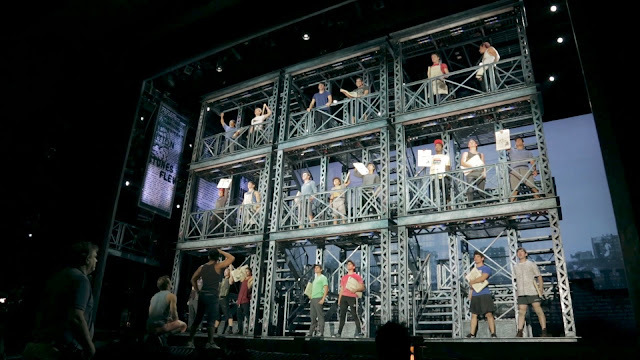 Get an up-close, backstage look as the cast performs the show’s electrifying musical numbers during filming. -Episode 5: Live Capture Film Day! Finally, the highlight of the Newsies Movie Event – a thrilling live performance for an audience of loyal and enthusiastic fans! 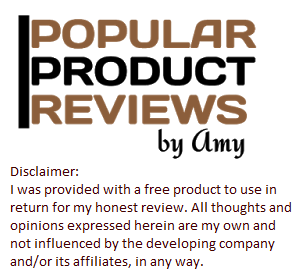 The significant purpose behind the expanding fame of the online music stores is because of the quick and effective accessibility of the music. You can discover wanted tracks and collections absent much problem. Playlist Promotion Get on Spotify playlists. Musical instruments are devices that are used to generate music. Musical instruments are generally controlled by the player or the musician to produce the desired sound effects.